If you're impatiently waiting for a new Nexus device to be shipped to you and/or for Google or another manufacturer to send an Android 5.0 update your way, then you've probably read every word that Android Police has published on Lollipop. 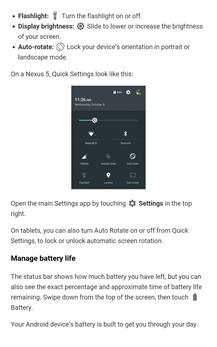 On the off-chance that you want to read even more, Google has just published an official Quick Start Guide for Android 5.0 on the Play Store. You can download it for free right now. This isn't the first time Google has directly published a book for end-users: a similar guide is available for Android 4.4, in English and a handful of other languages. (The 5.0 edition is only in English for now.) And earlier this week Google published a small book specifically aimed at teaching developers some techniques for successfully releasing apps on the Play Store. 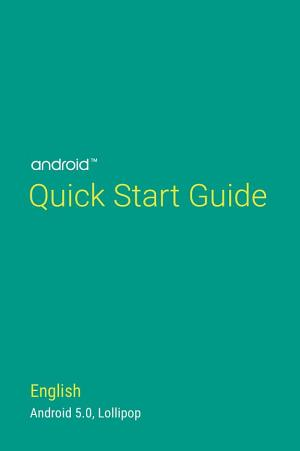 The Quick Start guide isn't all that interesting: it's essentially the same thing you'd get as a user manual with a new phone, though it's meant only for Google's default build of Lollipop. 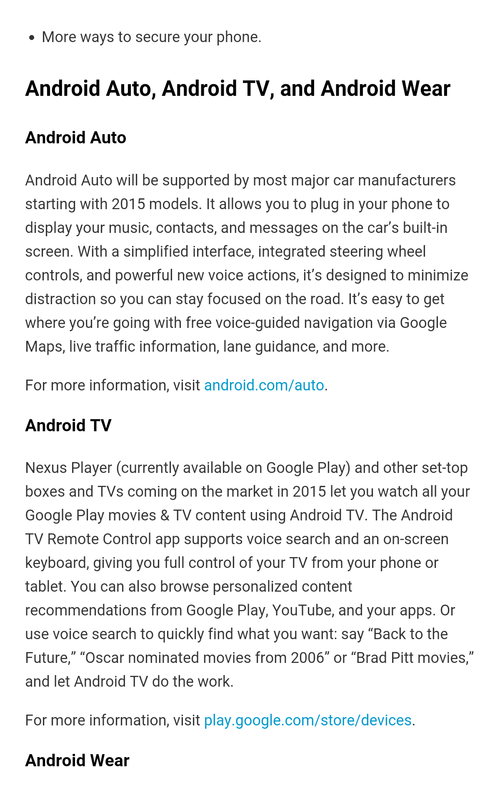 The introduction briefly mentions Android TV and the upcoming Android Auto, but has no new information on either. 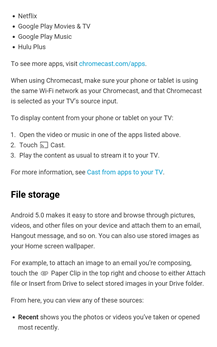 Even so, the guide is a nice gesture from Google, and it's certainly a good idea to keep the small book loaded on your phone or tablet, in case you run into a problem with no Internet connection around. 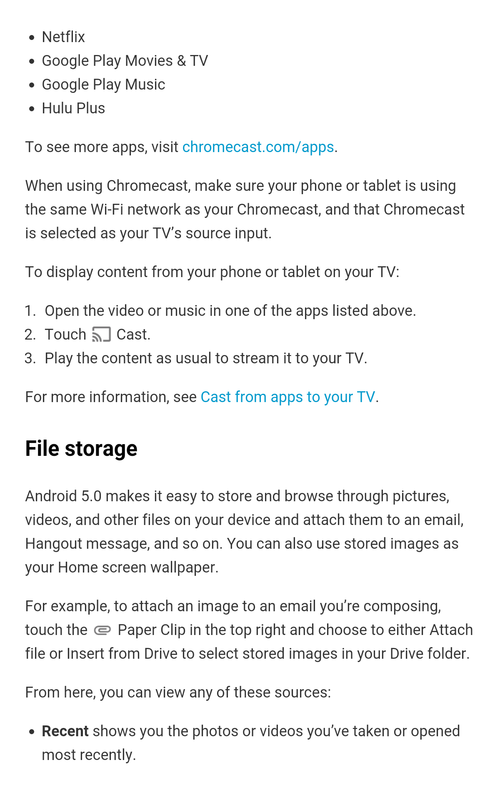 Source: Google Play Store - thanks, Jonathan S!